Tami has over 25 years of legal and business management experience, with extensive expertise in construction and real property contracts, insurance, financial services, and human resources/recruiting. 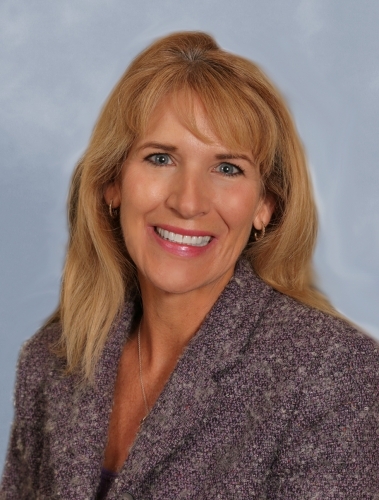 As a founder, President and CEO of Lyles Utility Construction, Tami is responsible for the development of the company’s overall vision and business plan, as well as the management of daily business operations of the company, including marketing and business development, finance, hiring, and human resources. Tami received her JD degree from the University of San Diego School of Law and was admitted to the California State Bar in 1988. She earned her bachelor’s degree in social ecology from UC Irvine in 1985. She resides with her family in Fresno.